Healthy Holidays to you and yours! I hope this end of year post finds you all happy, healthy, and looking forward to a bright new year--that time when we make a fresh start, set those goals, and forge on with determination that this year...we'll do better about sticking with the plan. I'm on my very last round of edits and ready to send OVERCOME your SEDENTARY LIFESTYLE (A Practical Guide to Improving Health, Fitness, and Well-being for Desk Dwellers and Couch Potatoes) off for final print. That means I should have plenty on hand for signing at my book launch party on January 10th at Granby Yoga Studio in Granby, CT. I'll be there from 1-4 p.m. The address is 29-B Hartford Ave, Rt. 189 just outside of Granby Center. Refreshments will be served, I'll read an excerpt, sign books, and have a Q&A session. If you're in the area, I hope you'll join me. Overcome Your Sedentary Lifestyle is the practical guide you need. Author and Holistic Health Care professional, PJ Sharon, includes tips to keep you healthy—even if sitting is in your job description. Ms. Sharon offers easy to implement solutions for proper work station set-up, exercises for injury prevention and treatment, and a practical plan for self-care success—whether you’re perched on the couch, or on the way to fulfilling your dreams. #OYSL--for you Tweeters--will be available for purchase January 12th in both print and e-book on Amazon. Available NOW for pre-order in e-book-- sent right to your Kindle on release day! Pre-order price for the e-book is only $5.99. For your chance to win a signed print copy, enter the Goodreads giveaway below. Giveaway ends January 12, 2016. In other fun news, the #GlassSlipperSisters are happy to announce the arrival of the CINDERELLA TREASURE TROVE, a compilation of excerpts from 15 different authors with a passion for Cinderella-themed stories. You’ll find chick lit, contemporary romance, paranormal, suspense, and historical novels all with a unique Cinderella or rags to riches twist. In this sampler, we'll also share our favorite recipes, party decorating ideas, and fun games to make your New Year's festivities a Royal treat. If you see something you like, you can find out more about our authors and find links to our books at our Amazon Store. Here's a list of our authors and their Cinderella-themed books. Cinderella’s Enchanted Night by Amber Daulton – Annalise wanted just one night with Elijah, but will an antique locket and a bit of Cinderella magic fulfill her every dream? Cinderella had it Easy by Jennifer Conner – Cami only has 24 hours in her Cinderella body. Will she keep hiding or can she learn how to live life? Cinderella Series – The Collection by Kae Elle Wheeler – A concerned queen and a feisty fairy godmother unleash mischief. All due to an impulsive decision from the prince and the glass slipper fitting other than the intended foot. Cinder the Fae by Rebecca R Garniere – When Prince Rome’s father initiates a contest to win him a wife, Cinder finds herself having to fight sixty other females for his heart while trying to keep the evil vying for the crown from destroying them all. Fairy Tale Flirts by Lisa Scott – She’s an unappreciated housekeeper with an eye for designer goodies. Can Cindi get her dream shoes and her dream guy? A sweet, funny modern take on Cinderella. Fooling Around with Cinderella by Stacy Juba – What happens when the glass slippers pinch Cinderella’s toes? When Jaine Andersen proposes a new marketing role to the local amusement park, general manager Dylan Callahan charms her into filling Cinderella’s glass slippers for the summer. Home Sweet Texas by Caroline Clemmons – This modern Cinderella encounters problems even a fairy godmother couldn’t imagine. Nobody’s Cinderella by Joan Reeves – A lie and a wish on a Christmas star…uh oh! This Cinderella should have been careful what she wished for! Pumpkin: A Cindermama Story by Ines Johnson – Having given up on fairytales after falling for her toad of an ex, Pumpkin is afraid to take a chance on town royalty Manny who believes she may be his soulmate. Savage Cinderella by P J Sharon – Kidnapped and left for dead, Brinn Hathaway survives for years in the wild, only to be drawn out of hiding by a young nature photographer who steals her heart. Now, Brinn must decide if coming out of hiding is worth the hope—and the danger—that may await her. Second Chance Cinderella by Sharon Kleve – Raven St. James only has 24 hours in her Cinderella body. What will she do with it? Will she become the confident, strong, flirty girl she wants to be? Will she get the guy she has always wanted? Spellbound Cinderella by Angela Ford – If you had your dream body for only 24 hours… What would you do? One magical pendant gives Tess one wish to use before the clock strikes twelve. 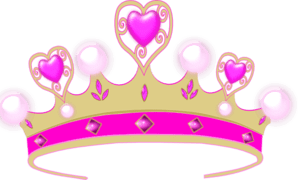 The Cinderella Princess by Melissa McClone – A scandal-ridden prince must marry a royal if he doesn’t want to be disowned, but he falls for the American sent to find him a princess bride. The Thin Person Inside by Rochelle Weber – Kristen Jensen never expected to fall in love when she finally decided to address her morbid obesity by seeking addictions treatment—let alone with a rock star. Wishful Thinking by Lynette Sofras – A struggling single mother and a pop-icon turned Hollywood star meet in unusual circumstances. Fate drew them together, but the intrigue and trappings of stardom threaten to unravel love’s ties. Watch for our Stroke of Midnight Royal Ball, which will go live New Year’s Eve when the clock strikes twelve. 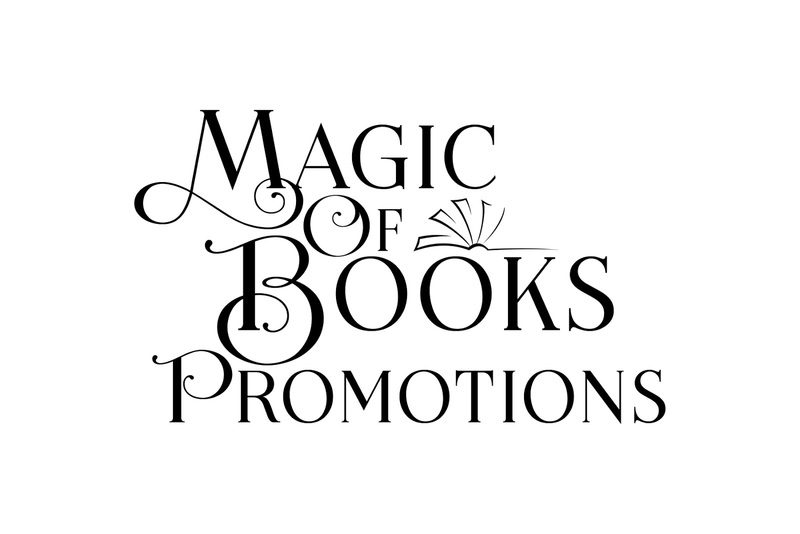 We'll be giving away a Pamper Yourself Like A Princess Prize Pack via a special event hosted by Magic of Books Promotion. 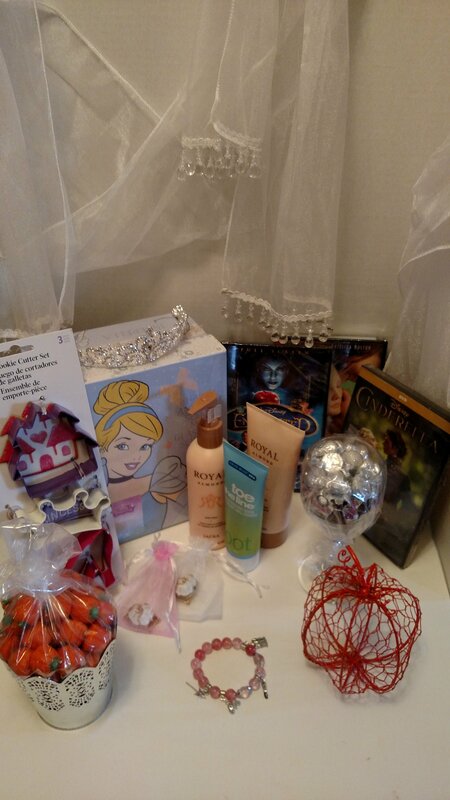 The prize pack features: a rhinestone tiara, three movies: Enchanted, the 2015 live action Cinderella, and Ever After, a stash of pumpkin candy, champagne glass filled with candy, wire pumpkin decoration, SWAROVSKI necklace, two Cinderella coach necklaces, Cinderella charm bracelet, royal cookie cutter set, head-to-toe Royal pampering body care set, and a Cinderella Storage box to hold all your goodies. All entrants will receive a cheat sheet list of Cinderella-themed movies. Thanks for participating and feel free to share this post! Good Luck! Cinderella Treasure Trove, Glass Slipper Sisters, Overcome your Sedentary Lifestyle, Savage Cinderella. Bookmark.